Australia's Insurance Australia Group Ltd (IAG) is increasing its stake in a general insurance joint venture with India’s largest lender State Bank of India to 49 per cent, according to a stock market disclosure. IAG currently owns 26 per cent of SBI General Insurance, which began its operations in 2010. It will now be buying stake from SBI in the JV SBI Life Insurance, which will result in SBI's stake in JV reducing to 51 per cent from 74 currently. 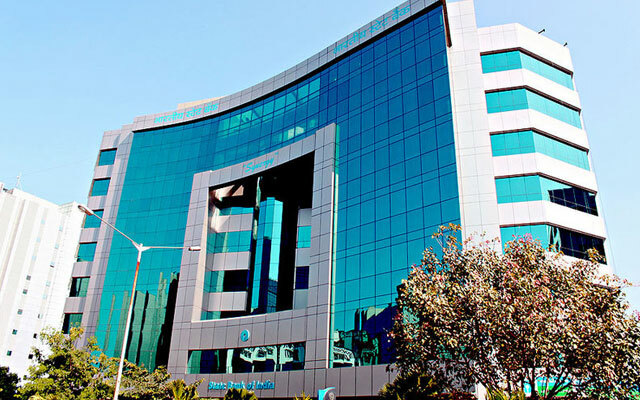 In a BSE disclosure, SBI said Executive Committee of Central Board had decided to begin the process, which would see dilution of its stake in the general insurance JV and a corresponding increase of IAG’s stake from 26 per cent to 49 per cent, including the appointment of a valuer to decide on the price of shares in the unlisted general insurer. IAG had picked up 26 per cent in SBI General Insurance for Rs 542 crore. The PSU bank accounts for about a quarter of the country’s loans and deposits. SBI also owns a 76 per cent stake in its life insurance venture SBI Life Insurance with remaining 26 held by BNP Paribas Cardif. IAG is the second foreign insurer to announce raising its stake in the Indian venture from 26 per cent to 49 per cent, the maximum permissible foreign participation in an Indian JV. Recently, after the Insurance Bill was passed by the Parliament, Bharti group's chairman Sunil Bharti Mittal said Bharti and AXA remain committed to their insurance JVs and that Axa will step up its equity investment to 49 per cent. Other companies including Reliance and Max India have also expressed their intent of diluting stakes in their insurance venture. Shares of SBI closed the day at Rs 256.90 per share, down 3.18 per cent from their previous close on the BSE in weak Mumbai market on Thursday.